Ana Lucia Villela is an inspiring leader, mother of two girls and an entrepreneur. She is a children´s activist committed to justice, inclusion and a better living for all. She founded and co-leads Alana, a social-environmental impact organization that seeks disruptive transformation through programs, innovative research and investments. She is partner of social impact companies, such as Maria Farinha Films, a B!Corp film producer. She also co-created the newly released movement Believe.Earth for a prosperous and sustainable future. 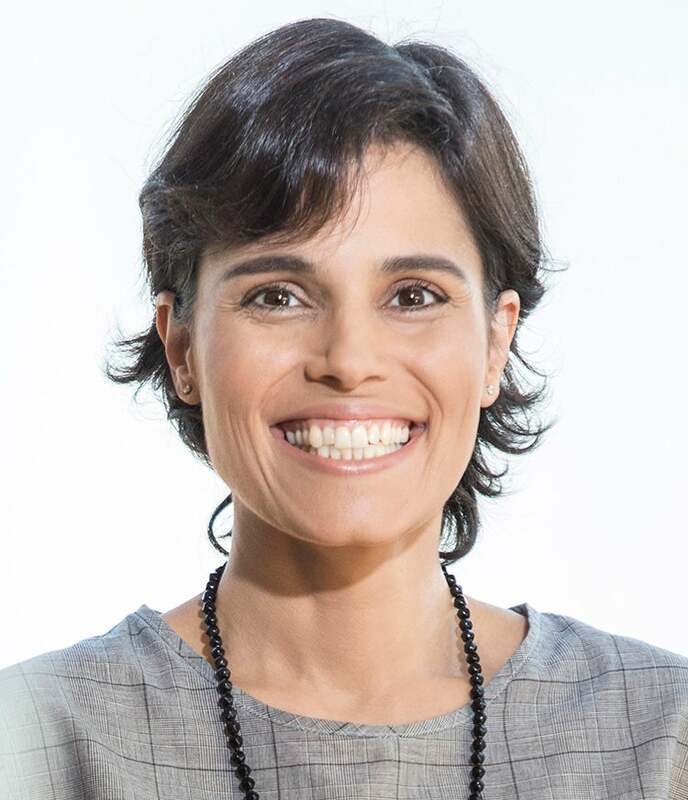 Ana Lucia is an Ashoka Fellow and a board member of Itaúsa Holding, Itaú Bank, Duratex and other companies and foundations. She studied Pedagogy, holds a master degree in Psychology of Education and studied Business with specialization in civil society organizations.